Tired of dealing with multiple controllers? 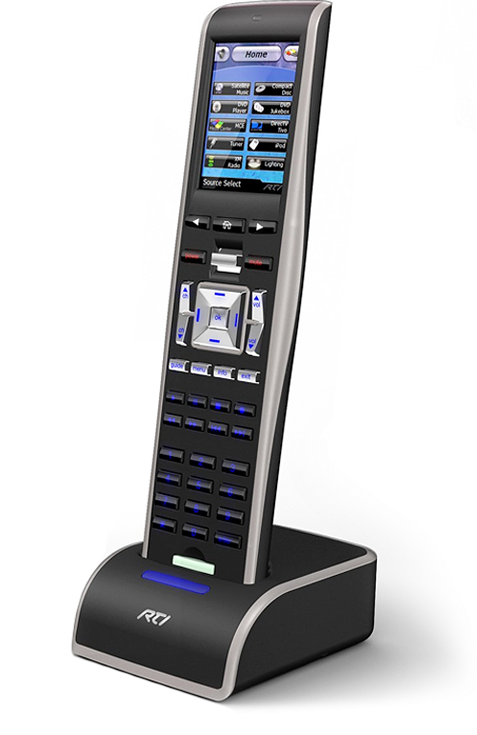 Our universal control solutions give you the ability to operate all your entertainment and environmental systems from a single controller. All of our control solutions are scalable so you can add components or systems in the future with ease. When you consider our automation capabilities, the possibilities really are endless. It’s 5 pm and the central air turns on so it’s a comfortable 72? when you get home from work. 8 pm, movie time. One button starts the Blu-ray, dims the lights and fills the room with surround sound at the perfect volume. At 11 pm the backdoor that you left open when you took out the trash locks automatically. 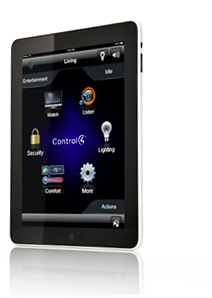 Our automation solutions go beyond control to make your home work for you. So who’s the smart one now?